In March 2019, my colourful PERSONALiTY PORTRAiTS were featured in Mama Disrupt (Issue 10), as a part of their 'Artist Takeover' initiative. As seen on Channel 7's 'The Daily Edition'. One in seven Australian mothers suffers post-natal depression, and one of them was Brisbane mother Kasey Rainbow. Kasey has lived through depression in her teens, and is now using her experiences to teach kids about mental health and self-love. In May 2018, when BIG LOVE was released, I was featured on a number of sites in regards to the book and my struggle with PND. 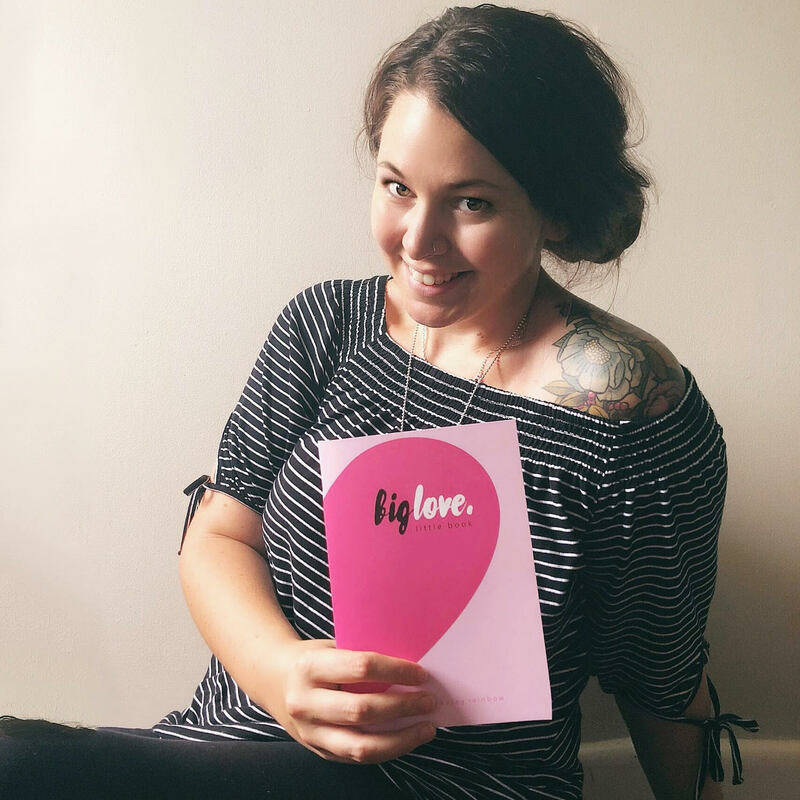 Lauren Kate featured me as a part of her blog to celebrate the launch of BIG LOVE. Lauren was not only one of the contributors to the book, she was also a guest speaker at the BIG LOVE launch event. Marcia featured me as a part of her MUMSPIRATION blog to celebrate the launch of BIG LOVE. Marcia runs the NotSoMumsy brand - an incredible brand aimed at women and mothers alike. 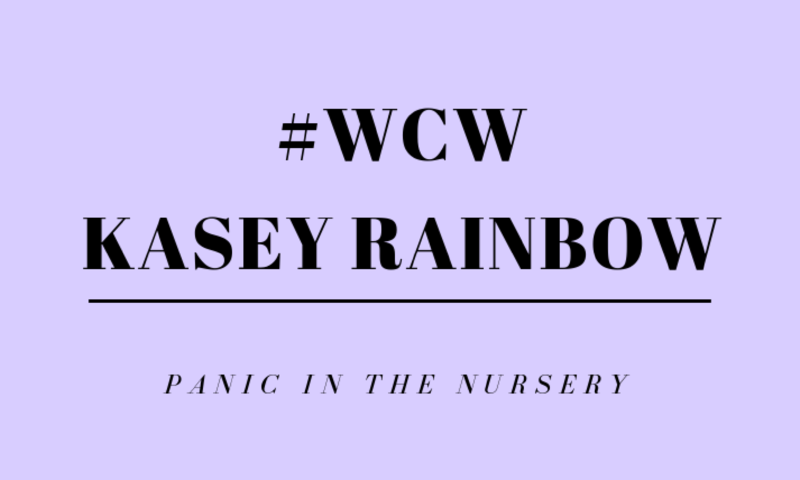 In November 2018, I was interviewed by Panic In The Nursery, as a part of their #WOMANCRUSHWEDNESDAY series. I was lucky enough to meet these amazing ladies when they asked me to create a unique portrait to use for their branding and was honoured to be featured as the first woman in their inspirational blog series. 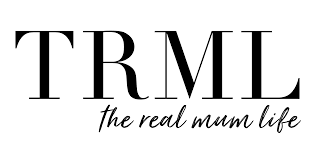 In June 2018, I was interviewed by The Real Mum Life for her podcast series, where we discussed my battle with mental illness and how it led me to writing books. We discussed everything from birth, to books, to the ongoing torture of mum guilt.